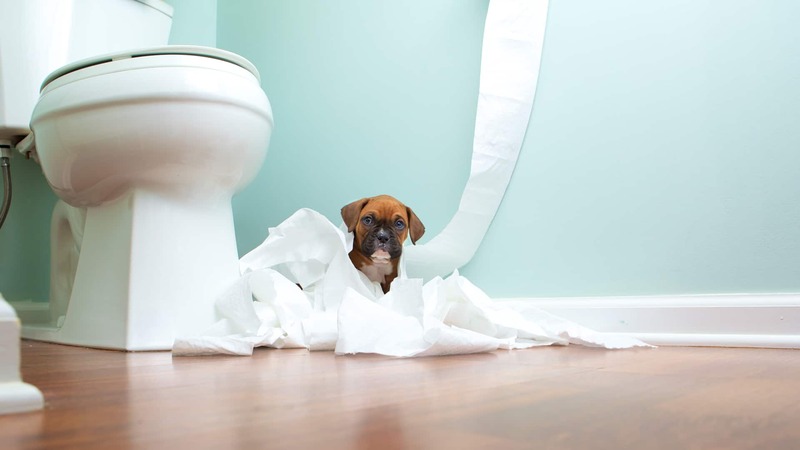 No matter how much you love your dog, unwanted behaviour might have you wishing for a break. Consistently trying to stop him from barking, jumping on people, or acting like he doesn’t hear a word you say are some examples of undesirable behaviour. If you want to change your dog’s behaviour into something more positive, we have dog behaviour specialists in Perth that can help. Consulting with a dog behaviour trainer is the first step towards understanding why your dog behaves the way he does. We can help you communicate with your dog and address the unwanted behaviour that is causing problems for both of you. The dog behaviour trainer will individually tailor a training method to your dog’s lifestyle and the training goals you have for the future. You have expectations not only for how you want your dog to behave, but also what you would like to accomplish together. The time you and your dog spend with our dog behaviour specialist in Perth will impact both of you now and in the future. Imagine knowing what to expect from your dog in any situation without the worry that he will behave inappropriately. Different dog owners have different ideas of what they want from their dog. Dogs also differ in what it takes to make them feel happy and secure. Our consultants will provide the information needed to get the most from your dog. You know that adorable way your dog turns his head side to side and the quizzical look he gives you when you give a command? Or the not-so-cute way he keeps chasing the cat no matter how many times you yell “No!”? Imagine getting him to respond the first time you say his name and actually following the commands you give! Even if you haven’t had any luck with previous training methods, there is hope for you and your dog. Our dog experts use reasonable, evidence-based methods that result in real solutions. Our time is spent using best practice positive dog training techniques that get your dog’s focus on learning and following your commands. We offer a range of consults and classes to meet your needs. Dogs don’t require any prior training. Kalmpets training is unique and has a long, proven record of success. As a result, spaces fill up fast. Contact us today and register your dog for our next training session in Perth.